Otoplasty and pinnaplasty are synonymous terms for surgery to change the shape of your ears. The most frequent indications are prominent, large or misshapen ears. Treatment is usually offered between the ages of 5 and 75. 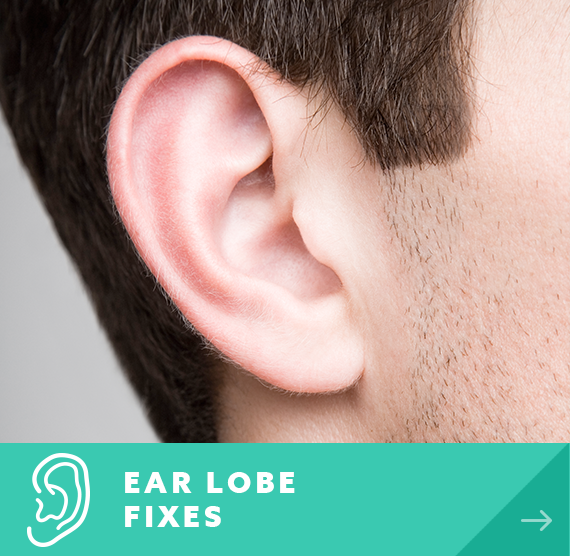 We can make your ears less prominent, smaller and more curved or other changes within reason! Various techniques are available, we are familiar and experienced with them all. We insert permanent sutures (threads) within the cartilage to fold the ear back, which is the simplest and safest technique. 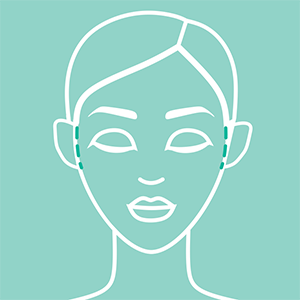 Otoplasty can be performed under local anaesthetic (your ears are numbed) or general anaesthetic (you are asleep). Either way it is a day case procedure. 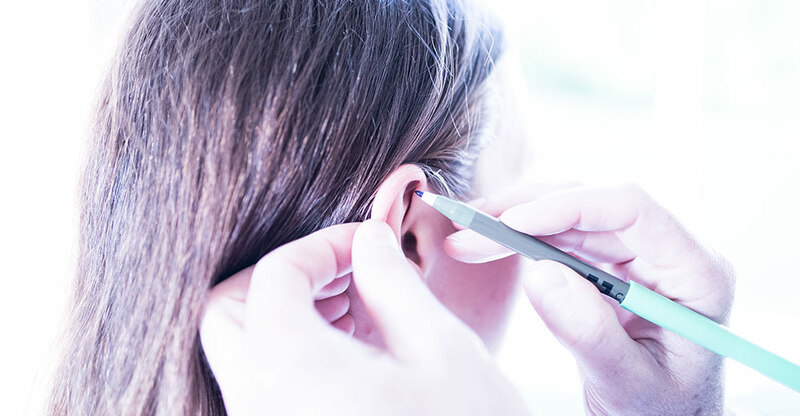 After sterilising the skin an incision is usually made at the back of the ear. Having carefully analysed the reason for the prominence we insert permanent sutures (threads) to recreate or augment the folds of your ears. Oftentimes a further row of sutures is inserted to rotate the ear in towards the head. The skin is closed with a separate buried stitch. If you wish your ears to be made smaller we can do that by judicious removal of a crescent of cartilage and if necessary a reduction of the ear lobule. If your ears have been thickened or rendered "cauliflower" like by a career in rugby we can burr and thin cartilage. Alternative techniques include the insertion of small implants known as ear folds TM. These offer a preset non-adjustable fold in the cartilage. They tend to produce a very unnatural shape. The implants are visible from the front and they can ulcerate through the skin. For these reasons we do not favour their use. Usually a bandage is placed around your ears before you leave the operating room. In kids we tend to leave this on for a week but adults can remove it after 24-48 hours. Local anaesthetic is injected even if you are having the procedure under general. This will keep your ears numb for 6-8 hours. You will be discharged with some relatively benign painkillers such as paracetamol and ibuprofen. Our team will see you back after a week to check the wounds and slip out any skin suture. We usually recommend a towelling soft head band for bed at night for 6 weeks. We will see you for follow up as often as you like post-operatively but typically the final appointment may be around 2 months post-op. 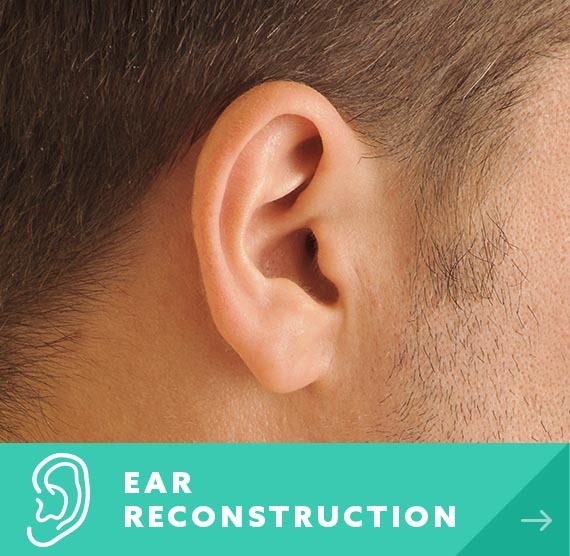 Ear correction may incur risks which include but are not limited to: pain, bleeding, bruising, swelling, infection, haematoma, scars of unpredictable quality, asymmetry, irregularity, an imperfect aesthetic outcome. There is a 5% chance of recurrence of the prominence and 3% chance of suture extrusion. We have studied this in our own patients. Around 97% of patients are very happy or satisfied with the outcome.